Jimmy Choo Andiens 54mm Round Sunglasses $495 Free US shipping AND returns! 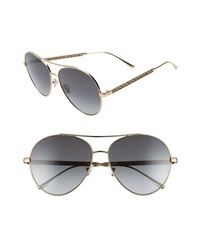 Jimmy Choo Noria 61mm Special Fit Gradient Aviator Sunglasses $390 Free US shipping AND returns! 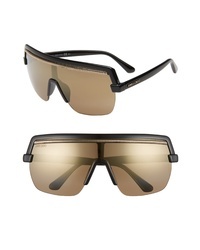 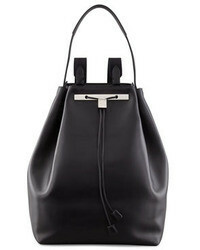 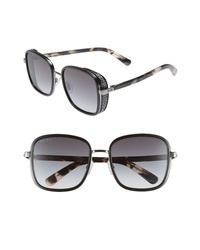 Jimmy Choo Pose 133mm Shield Sunglasses $330 Free US shipping AND returns! Jimmy Choo Glossy 53mm Square Sunglasses $420 Free US shipping AND returns! 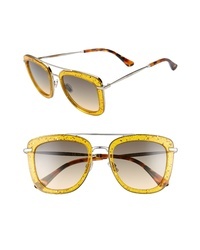 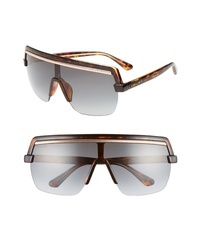 Jimmy Choo Elva 54mm Square Sunglasses $475 Free US shipping AND returns! 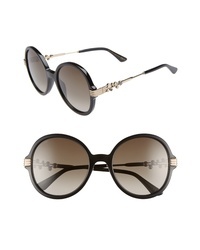 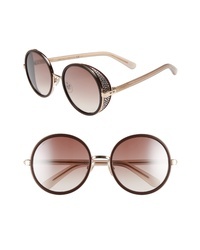 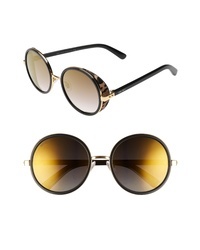 Jimmy Choo Adria 55mm Round Sunglasses $355 Free US shipping AND returns!